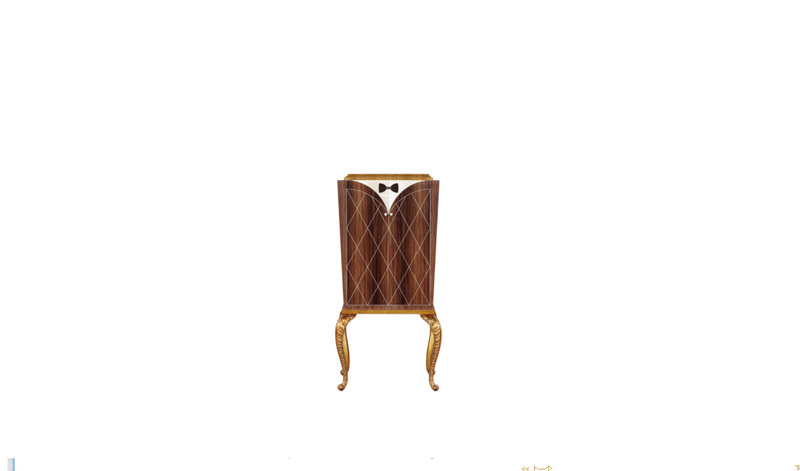 Jans2en, we are a high-end manufacturer of furniture and decorative accessories that are derived from antiques and are inspired by a classic style. 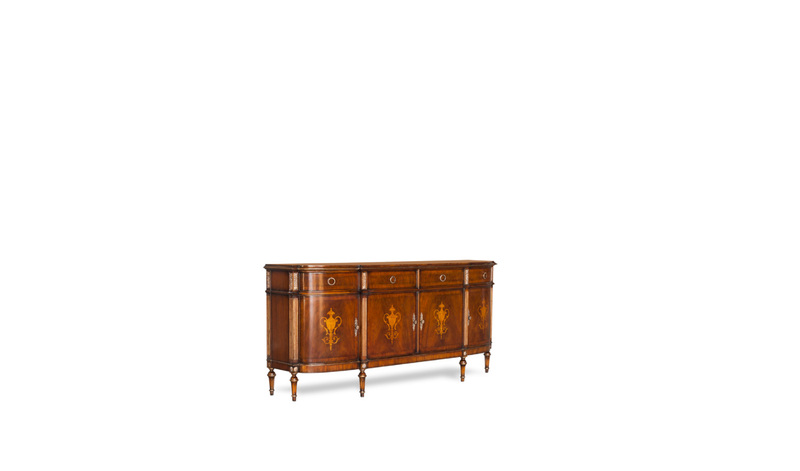 The company was founded in 1981 by partners from the Netherlands, Andries Jansen and Fredrick Janssen, and began by trading antiques between Europe and America. 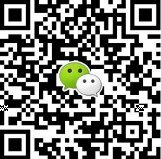 Jans2en has developed into an international company with a wholly owned factory in Asia and a sales presence in Europe, Canada, the United States, and Hong Kong. 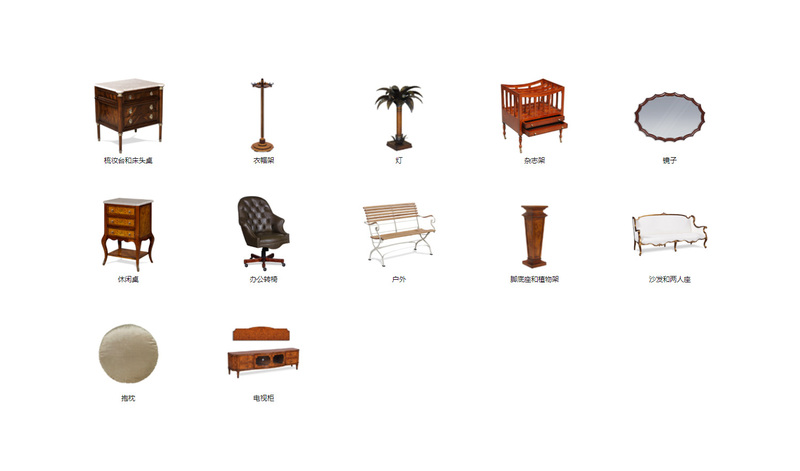 We admire “real” furniture. As a business, we truly appreciate the creative inspiration that we gain from our interactions and communication with people of all cultures and backgrounds from all over the world. Our best craftsmen and women work in our well-equipped and efficient factory. They work with only the finest materials and modern equipment in order to provide you with the best product available. 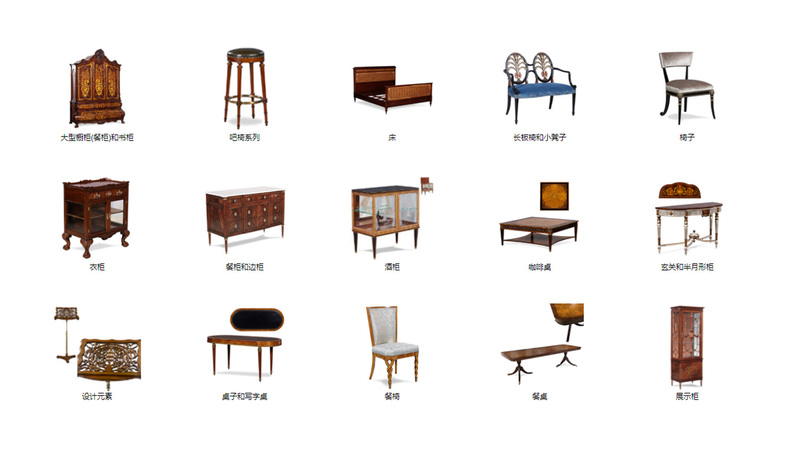 Jans2en has been developing beautiful furniture in a variety of styles. 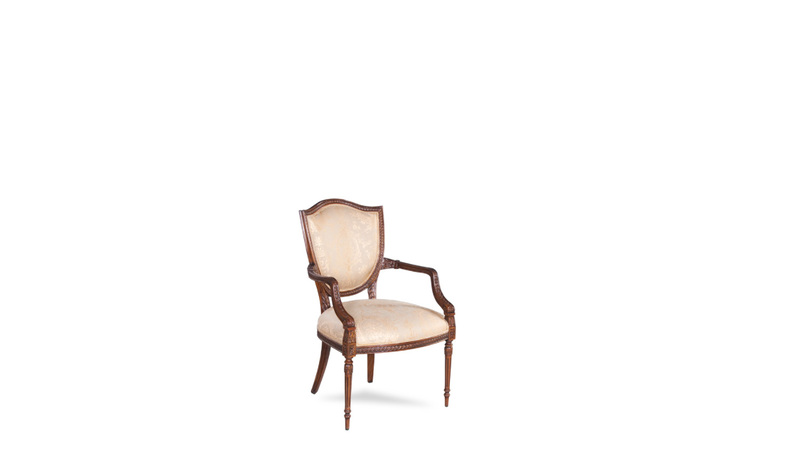 We offer complete room settings and a wide range of occasional pieces. Our pieces are shipped worldwide and are featured in upscale homes and apartments, villas, (boutique) hotels, restaurants, and palaces. Retailers, interior designers, and distributors alike love what we have to offer.